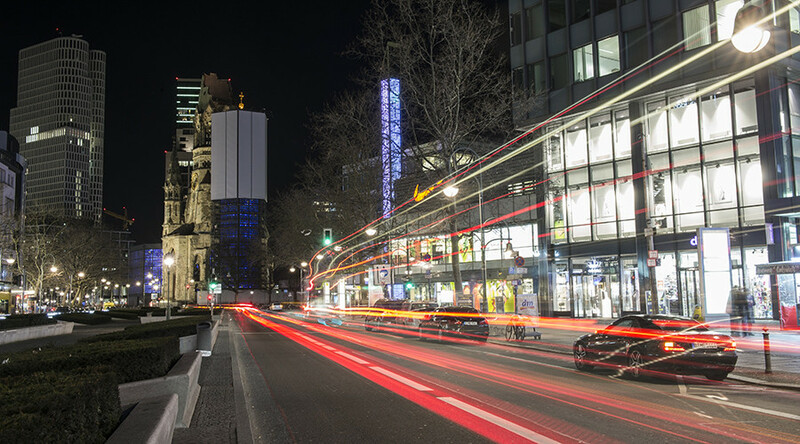 In a first for Germany, two street racers were convicted of the murder of an elderly man while racing through the streets of Berlin. The two have been sentenced to life imprisonment. The two men, identified as Hamdi H. and Marvin N., were sentenced on Monday after the prosecution sought a murder charge rather than a manslaughter conviction. This is the first time a German court has found street racers guilty of murder. The pair of racers will now serve a minimum of 15 years behind bars after smashing into the car of the victim, a 69-year-old father of two, in February 2016, killing him instantly. The pair had been racing at speeds of up to 170 kmph (106.5 mph), according to DW. Lawyers for the defense pleaded for a conviction of manslaughter for 28-year-old Hamdi, and a lesser charge of endangering street traffic for his his competitor Marvin N, 25, claiming that while they had been grossly negligent they were not guilty of homicide. Breaking news: first ever murder sentence for two street racers, who killed 69yr old in car race in Berlin! Justified or nonsense? In handing down the sentence, judge Ralph Ehestädt said the defendants had shown "limited willful intent" in conducting the race, adding that even though they had not intended to kill anyone, they had made peace with the fact that their actions could cause deadly harm to others. "This was not a race down a country road,” Ehestädt said. “It was a race on a main street in western Berlin where people stroll around even late at night. There were people on the streets and other cars." Street racing has become an increasing problem in Germany over the last number of years, leading to calls for harsher penalties. Prosecutor Christian Fröhlich told DW he hopes this verdict will make “at least some of these people who drive far too fast think twice." Currently treated as an administrative offense, which carries a fine and a temporary driving ban, the transport ministry is reportedly considering making street racing punishable by up to 10 years imprisonment.